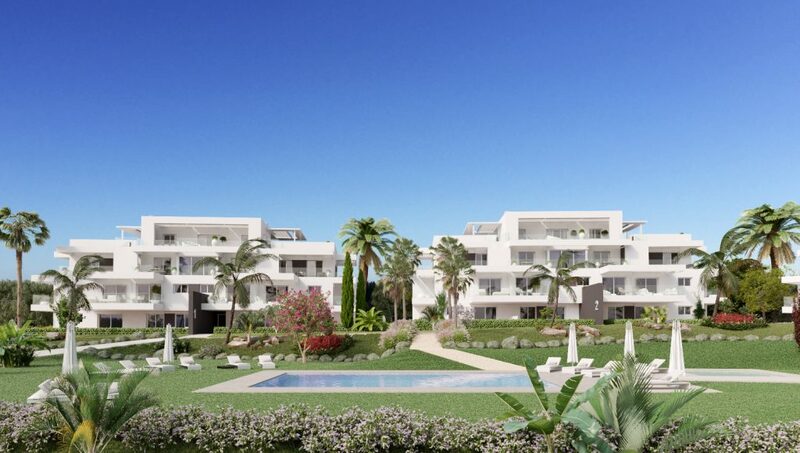 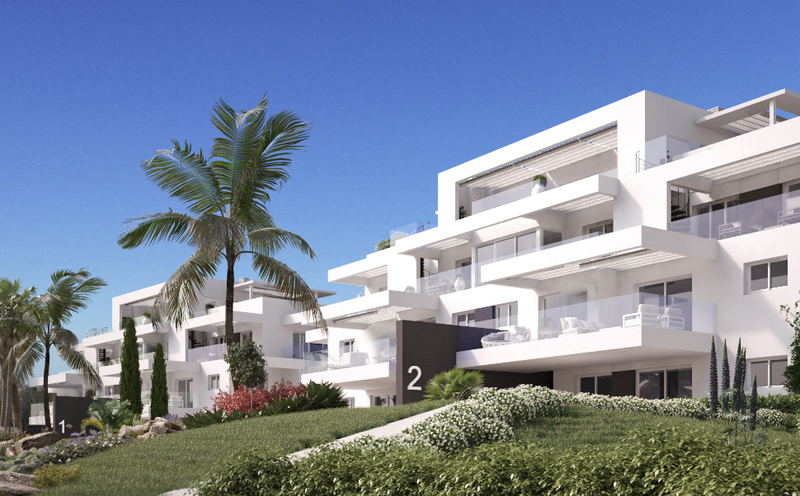 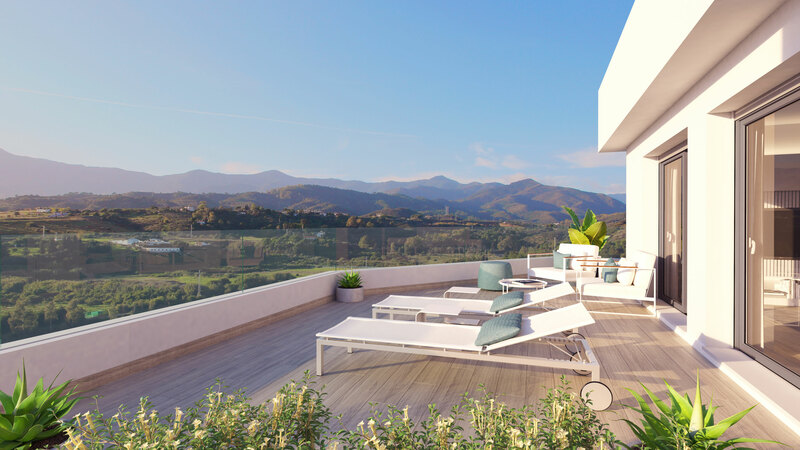 Exclusive Development just 7 minutes drive from Puerto Banus offering a choice of spacious and good quality Two & Three Bedroom Apartments and Penthouses located in a privileged setting next to Atalaya Golf course and only minutes away from all facilities and amenities. 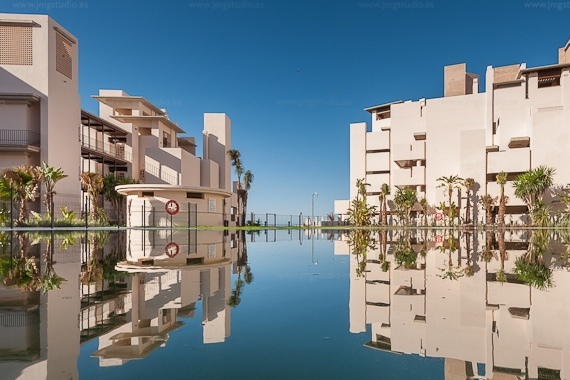 Marques de Guadalmina is surrounded by a number of golf courses and is next to Atalaya bilingual International School. 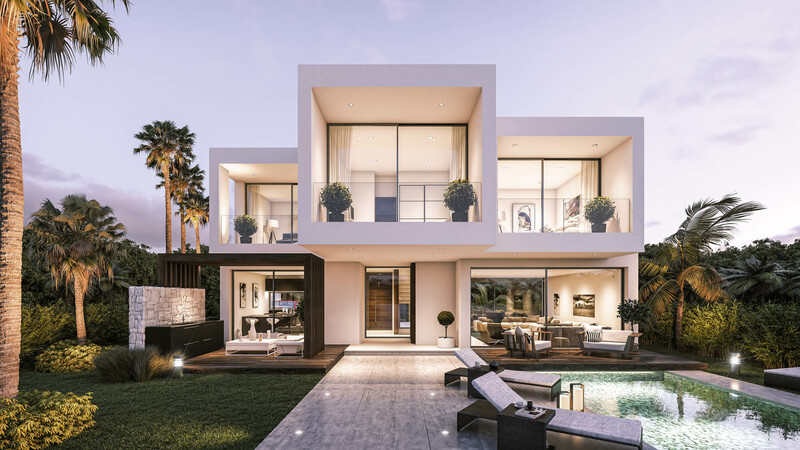 The development comprises of ample green landscaped gardens, spa , gymnasium , salt water swimming pool, putting green, paddle tennis court and childrens play area. 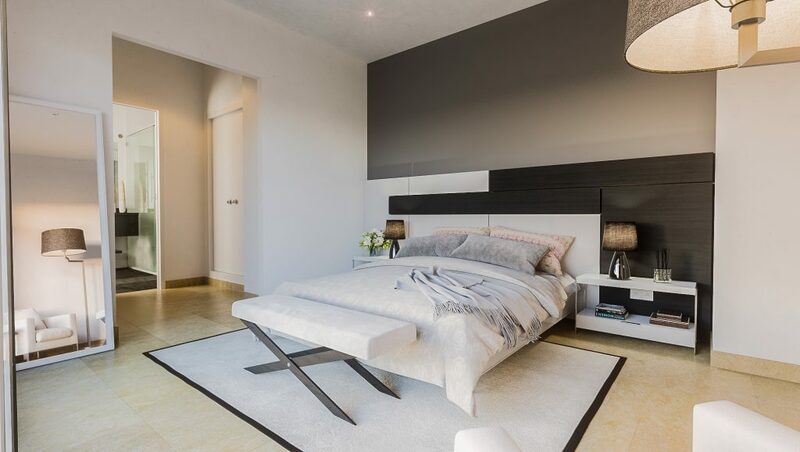 Everything has been taken into consideration within this small yet unique complex ; quality specifications include Air conditioning /heating, Fully equipped kitchens with top quality appliances, Domotic system, Porcelanosa Ston-Ker flooring throughout and solar panels. 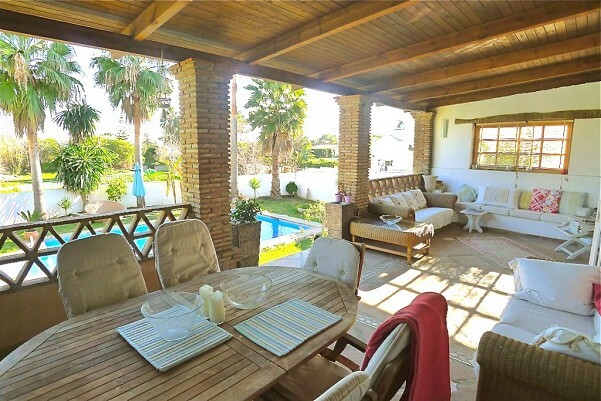 Marques de Guadalmina is a gated complex and all properties include a garage and storeroom in the purchase price.